Two months of research, 30 contributing thought-leaders, eight hot topics, and 28 pages of thorough analysis — our 2019 Market Report explored what this year could portend for the blockchain industry. The Report was distributed to our network of more than 10,000 founders, investors, advisors, journalists, conference attendees and others in the blockchain space. Since its publication, the Report has been downloaded or viewed by thousands in our industry. We are so thrilled that the Report was well-received. So starting February 2019, our team will connect with the industry’s pre-eminent thought-leaders to delve deeper into the most important issues facing the blockchain ecosystem. The long-term value of security tokens vs utility tokens. Growing use cases for alternative tokens, including stablecoins and non-fungible tokens. Enterprise adoption, real-world use cases and the next killer app. Whether public vs private blockchains will dominate and the future of other distributed ledger technologies. How will regulatory bodies, like the Securities Exchange Commission (SEC) impact the industry? The need for self-imposed industry ethics standards. The influx of institutional capital and its potential impact on the industry. We hope this series expands on key insights and promising projects, as well as highlights the most important analyses on various trends we are watching this year. Want to contribute to our content series? 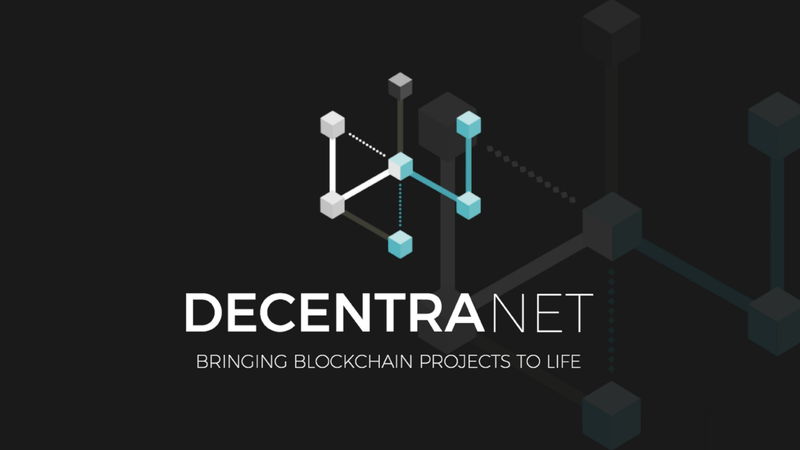 We would love to hear from you at hello@decentranet.com.